In Dinner at Eight Mrs. Oliver Jordan (Billie Burke) decides to throw an elaborate dinner party and invites some interesting members of New York’s social scene. Little does she know that this group is tied together by intrigue and scandal, which unravels as the day of the important dinner party comes closer. 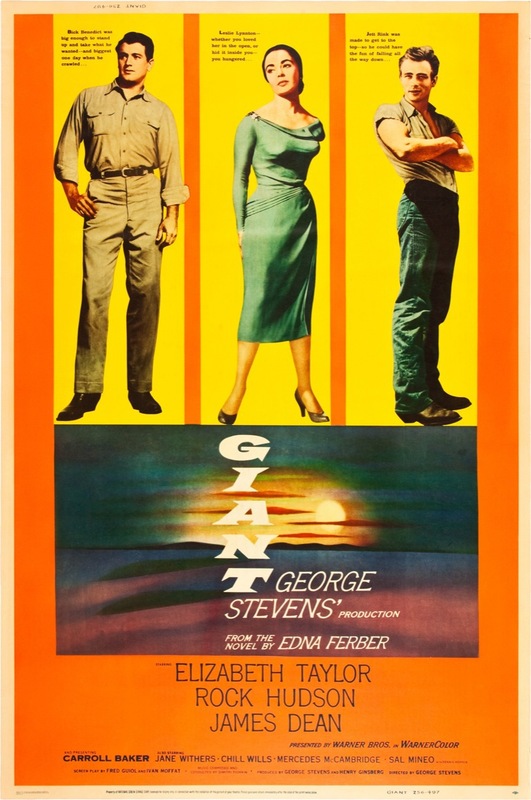 – The film is a screen adaption from a theatre play by the same name by George S. Kaufman and Edna Ferber. 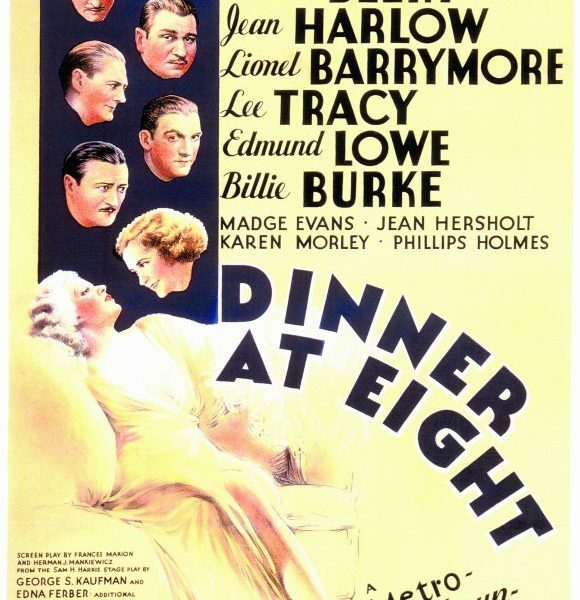 – The casting for Dinner At Eight was pretty unique since the studio that made it, MGM, simply decided to put its biggest stars together in one film. There’s Jean Harlow, Lionel Barrymore, John Barrymore, Marie Dressler, Billie Burke, Wallace Beery and many more. – Joan Crawford was considered for the part of Paula Jordan and Clark Gable was considered for the part of Dr. Wayne Talbot. – Carlotta Vance, the extravagant character played by Marie Dressler, was reportedly based on stage actress Mrs. Patrick Campbell. The part of Eliza Doolittle in Pygmalion, later adapted to My Fair Lady, was written with her in mind. She was known for her sharp wit and inappropriate remarks and failed at a Hollywood career. But the obituary of stage actress Maxine Elliot claimed that Carlotta Vance was actually based on her. – Carlotta’s dog was originally named Mussolini, but due to the changing political climate the studio did not think this was a good idea. The dog’s name was post-dubbed as Tarzan, but you can still clearly see Marie Dressler’s lips say Mussolini. – There are no exterior shots in the entire film. – According to George Cukor, John Barrymore based his performance as the has-been Larry Renault on a combination of his father-in-law Maurice Costello, his brother-in-law Lowell Sherman and himself. Subsequently, reference is made to Larry Renault’s ‘great profile’ in the film, which is exactly what John Barrymore himself was famous for. – Marie Dressler was recuperating from cancer surgery during filming and passed away soon after the film’s release. – The satin gown that Jean Harlow wore to the dinner party became so popular that it was known as ‘the Jean Harlow dress’. – Dinner at Eight was remade for television in 1989. Among the cast was Lauren Bacall and Harry Hamlin. Dinner at Eight received no awards. Dinner at Eight is still considered a classic and is frequently shown on television. 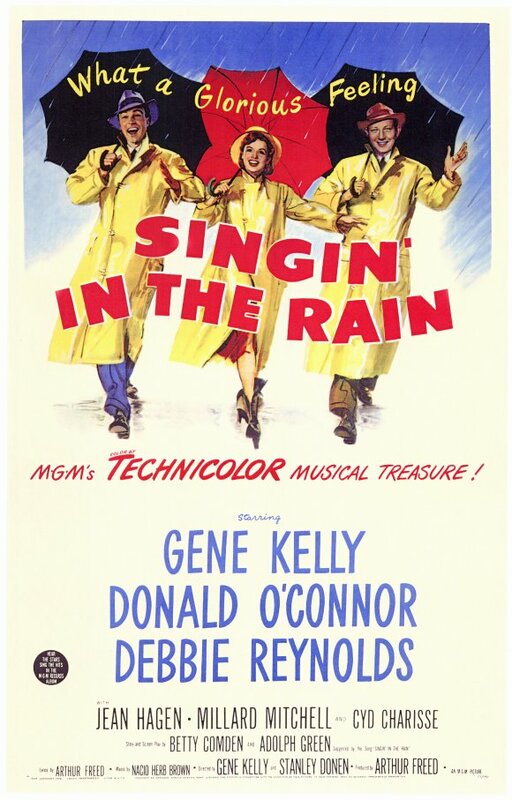 The film is famous for its star studded ensemble cast. It was especially important to Jean Harlow’s career as it proved her talent for comedy and her skills as an actress. 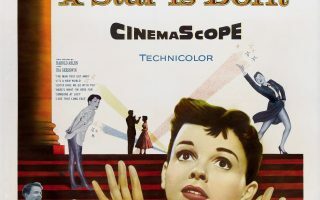 It was the first film that was made by producer David O. Selznick and director George Cukor, who proved to be a golden duo. Dinner at Eight is described as a comedy of manners/drama and although it is a good film, it is the cast that brings it to a higher level. A lot of the actors play characters that they subsequently became known for: Jean Harlow as the sassy blonde bombshell, Billie Burke as the flighty high-strong woman and John Barrymore as the cynical man who loves his liquor. 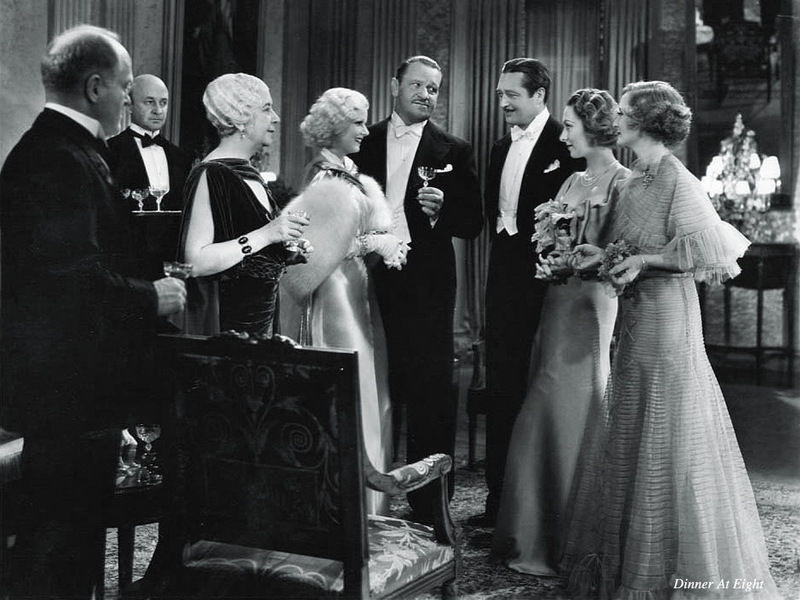 As Dinner at Eight was made during the pre-code days, the film does not shy away from tongue in cheek jokes and sexual innuendos, which gives a modern feel to it and the quality of the script and the actors make it a timeless feature. Read more about Jean Harlow’s life.